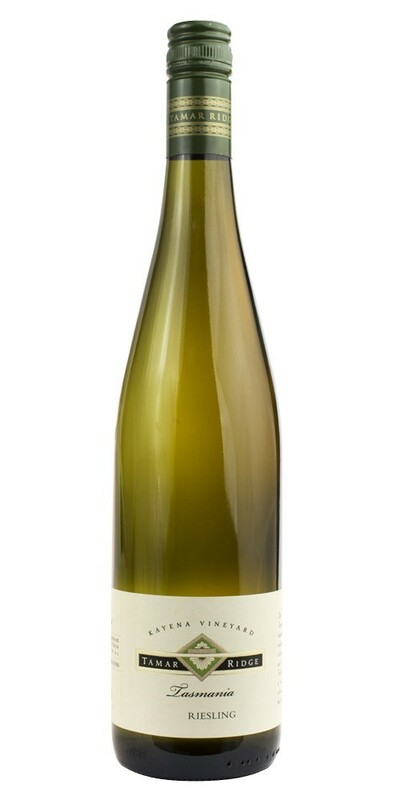 Lean and tight with flavours of limejuice and fresh Meyer lemon over a backbone of crunchy acidity that gives an insight into the staying power that this wine possesses. This is a wine that is made to last and will benefit from a few more years in bottle to start showing its best. Serve with seafood such as prawns or scallops or delicate white fish such as whiting. A blend of several clones were used with the aim for an elegant and complex expression of the Tamar terroir that will reward cellaring and suit fine dining. Fruit was destemmed and left to cold soak for several days prior to ferment. Fermentation then took place in open fermenters with regular plunging and then basket press.